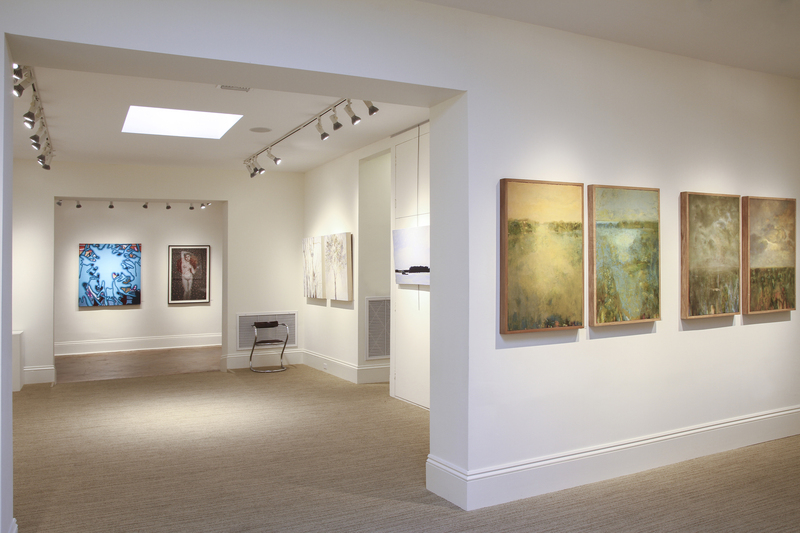 Cole Pratt Gallery, located on Magazine Street in Uptown New Orleans, is a part of the Magazine Art Galleries. We invite you to explore New Orleans' Magazine Arts District, which stretches from Toledano to Lyons along Magazine Street, and enjoy tax-free shopping at Cole Pratt Gallery. Join us on Facebook, or follow us on Twitter at ColePrattART.